St Athan Golf Club is a friendly and welcoming golf club located in the Vale of Glamorgan, South Wales which is open to everyone. The facilities include a 9 hole golf course, a large spacious function room available for hire for weddings, parties, wakes and events. We also have a popular Club House with bar facilities and a relaxed dress policy. We have regular entertainment and events. There is ample free car parking. We are always pleased to welcome visitors and prospective Members. 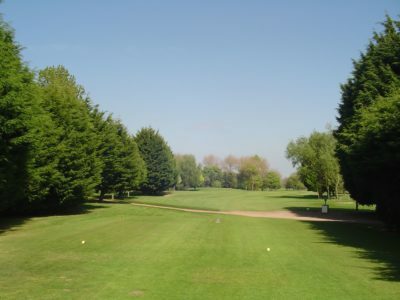 St Athan Golf Club provides an enjoyable playing experience in picturesque parkland, situated in the most southerly coastal point in South Wales. Opened in 1976, St Athan Golf Club is well established. With it’s tree-lined fairways, first rate putting surfaces and strategically placed bunkers, the course provides a testing golfing challenge whatever your ability. A 9 hole, par 72, 6,608 yard course, it boasts a particularly challenging 590 yard par 5 hole. As a flat parkland course it is especially appealing to golfers who find difficulty with hillier courses. Click to give us feedback!